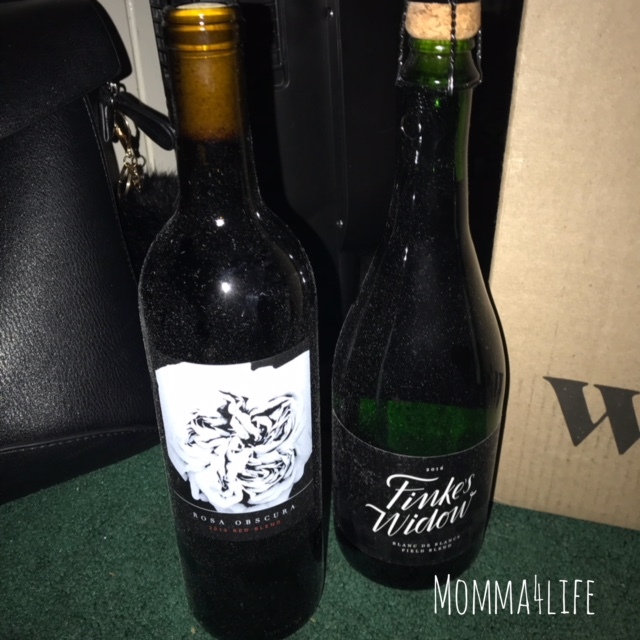 I received a monthly box that consisted of 4 bottles in exchange for my honest review. These are my honest opinions. 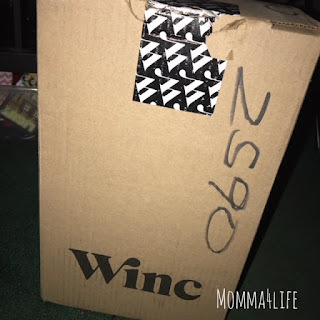 So excited to tell you about this subscription box I received calledWinc Wine Club this subscription box comes wines specified to your taste. All you do is take a 6 question quiz that helps decide what your wine tastes are this is really amazing because they can get an exact match. 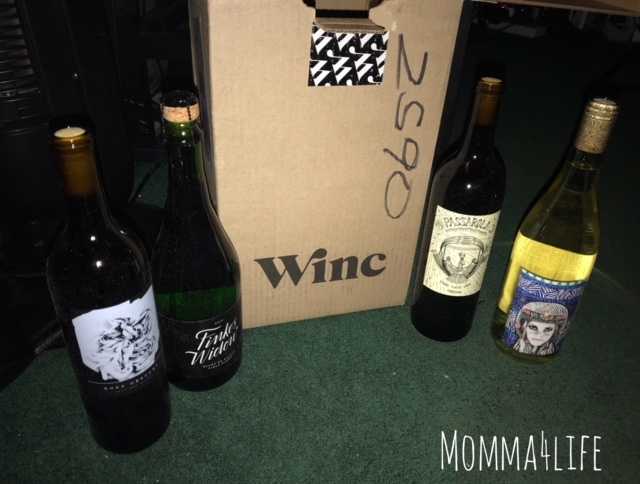 Each month this box is delivered straight to your door to create excitement to try different wines every month to find the perfect match. To get started threesomes for wines are you time that you can use it for yourself to enjoy or share along with others. Now it's your choice to customize whether you want two reds and two whites, all four white, or four red, the possibilities are endless you decide. Their website is very user-friendly I had no issues going on there and taking the quiz and deciding exactly what I want to have. The company does decide which wines to pick according to your quiz. However, you get to choose what wines you want white or red. 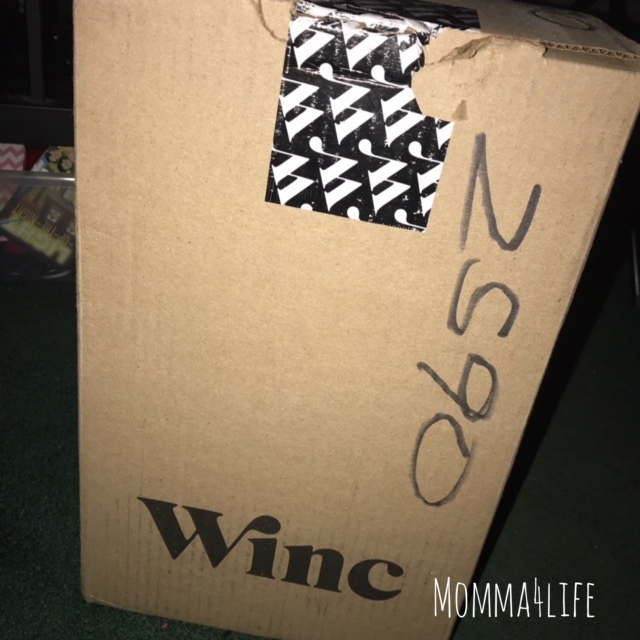 I was very impressed on how the wines come they come in a box with a handle so they're really easy to carry. Be sure someone is home 21 years or older to sign for this box. This box came well packed and secure. Each bottle had it's own slot with slot cover also. Nothing is going to break with this packaging. So whenever I open the box I had four different bottles two reds and two whites. 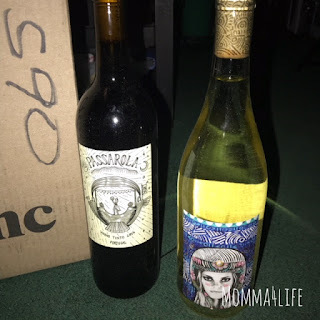 The first bottle I received was a rosa obscura 2015 red blend, finkes widow 2016 blanc de blance field blend white, passarola vinho tinto 2016 portugal red, and last but not least a white wine not sure of the name it's not on the bottle. These were all yummy and love this idea.